We discuss the movie in full detail. Please note: the Magic Our Way Podcast is not affiliated with the Walt Disney Company or its entities. All opinions expressed therein are solely those of the Magic Our Way podcast. No animals were harmed in the making of this podcast. 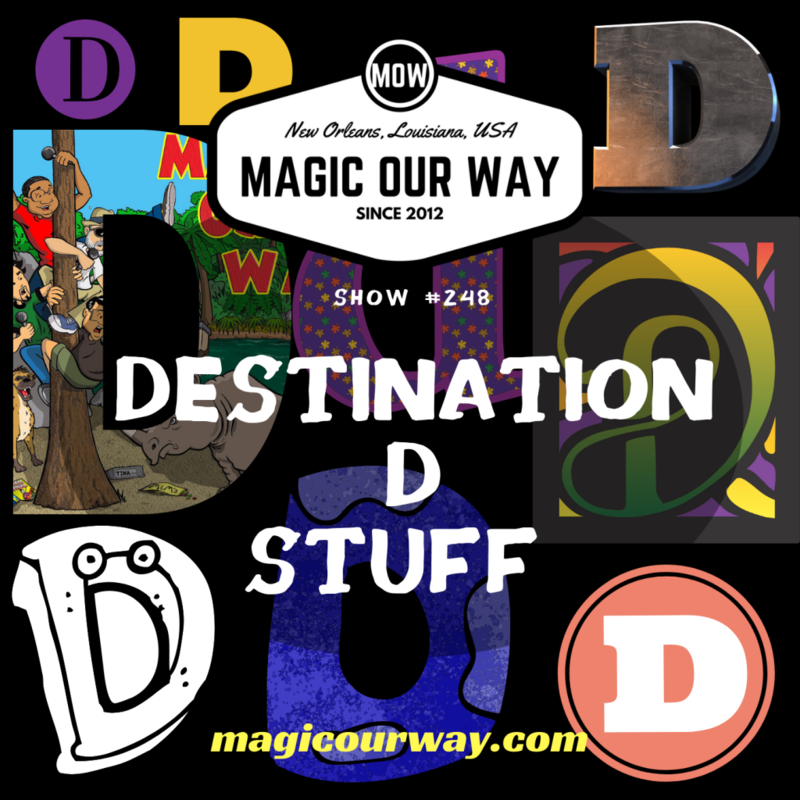 The Magic Our Way Podcast, Magic Our Way LLC, Kevin, Danny, Eli, and Lee do not own the rights to any of the clips in this show and is presented for entertainment purposes and as an honorarium. D23’s Destination D: Celebrating Mickey Mouse event at Walt Disney World took place on Saturday, November 17, 2018. 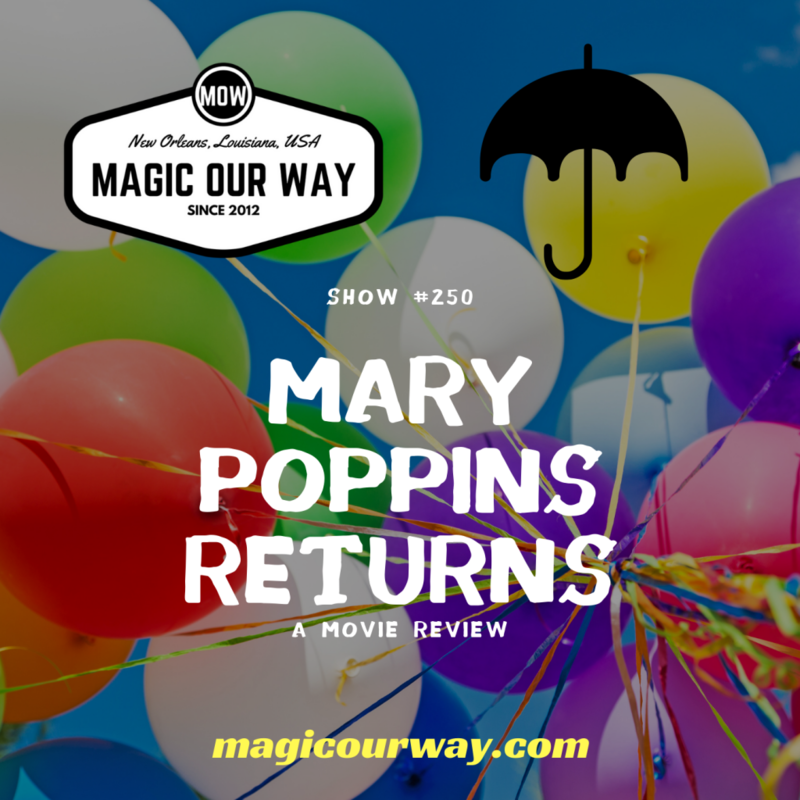 Since we were in the midst of celebrating our birthday for the entire month of November, we decided to discuss some of the announcements that caught our attention on this episode of the Magic Our Way podcast. 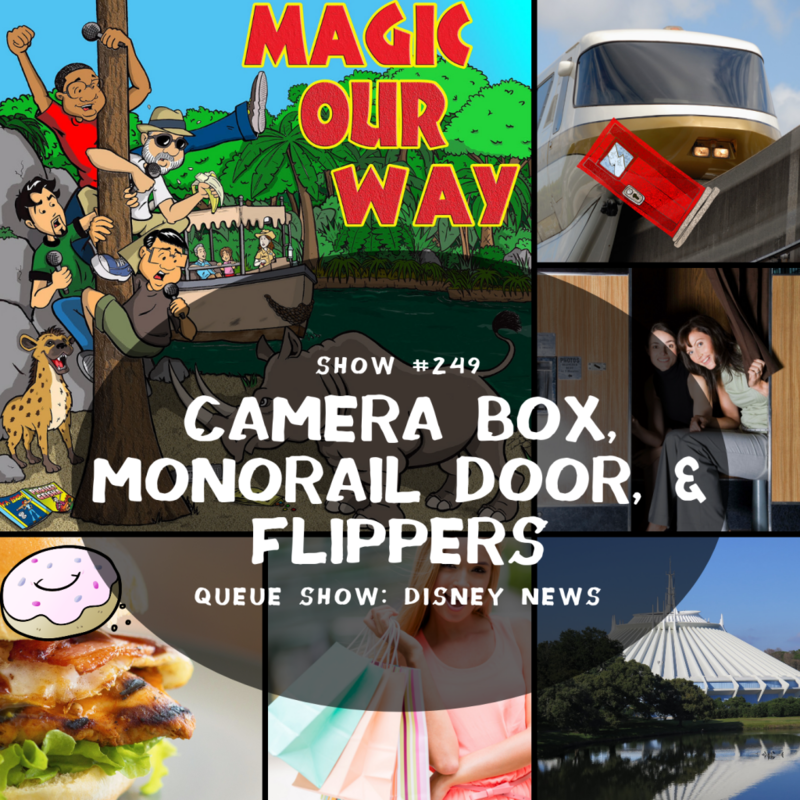 On today’s show, we have Kevin, Danny, Eli of www.ivorycomics.com, Lee of Magical Moments Vacations, and special guests: The Raz, Rachel, and Yvette.